Made in Singapore, what are the different kind of products that comes into your mind? Do we have anything that is Made in Singapore? Is it food? Is it a machine? Is it a clothing? Is it an electronic device? Singapore is a small country and has a pretty short history compared to many of the countries in the world yet Singapore can be proud of her achievements, creations and inventions. What exactly are those Made in Singapore products? 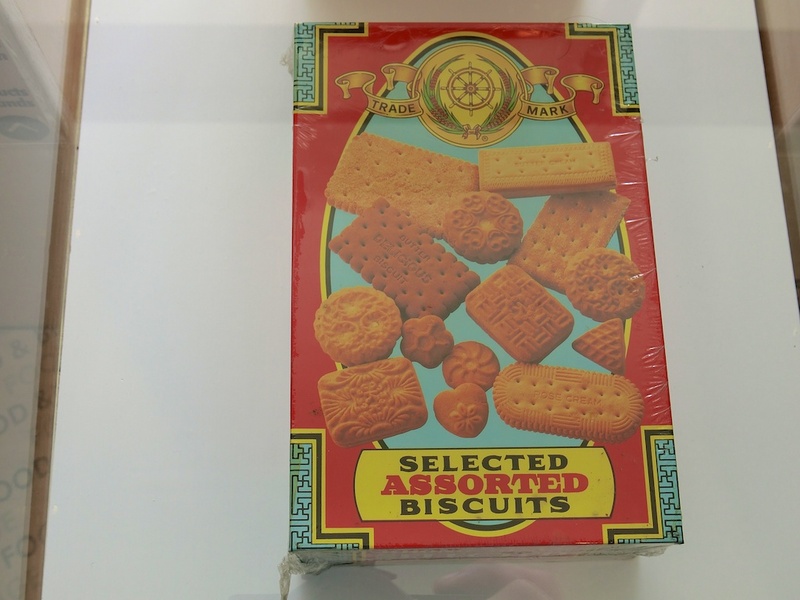 Let me bring you back in time, when you are young (if you are around my age group) … What is your favourite biscuit that goes along with your tea break in school or home? Do you remember the biscuit with a layer of sugar coating? This brand name Khong Guan, does it strike a bell with you? I loved Khong Guan biscuits when I was a kid and still is a fan of Khong Guan biscuits today, I love the Khong Guan biscuits kept inside the big metal tin container! Another Made in Singapore product, a wonderful and miraculous medicated oil that seems to be able to cure my headaches, mosquito bites and stomachache, the Axe brand universal oil. This medicated oil is really universal and multi-functional, probably one of the most common and well known product being used in Singapore, the Axe brand universal oil bottle is small, light and handy, it can fit inside our bags or first aid kit easily! As an avid photographer, close to 30 years of photography and starting off with a manual film SLR camera. I was happy to see a camera that was manufactured in Singapore from 1971 to 1981! It’s the Rollei 35 model series and the following models were manufactured in Singapore, Rollei 35, Rollei 35S, Rollei 35TE, Rollei 35SE, Rollei B35 and Rollei 35B! You can spot the words “Made in Singapore” on the Rollei camera models! There are a lot more Made in Singapore products, we never knew they were Made in Singapore yet we had been using them faithfully over the past few decades. 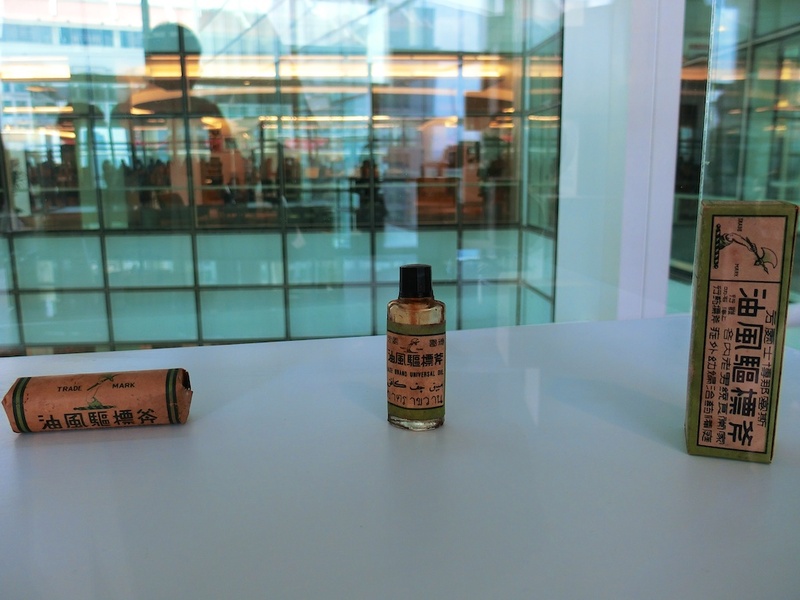 The National Heritage Board organised a Made in Singapore Products Preview Exhibition now on-going at the National Library Building from 20th August to 30th September 2014. There are 20 products that are part of the Made in Singapore Products Exhibition and it’s a prelude to Singapore 50th Jubilee Year 2015 whereby the full exhibition will feature 50 Made in Singapore products from 50 Singapore companies! The Made in Singapore Products Preview Exhibition will be visiting various library across the island over the next few months! If you would like to read more in details about the Made in Singapore products preview exhibition, the Straits Times have a great write up here! I strongly encourage you to visit the Made in Singapore products preview exhibition! This is for everybody, the children, young adults, our seniors and friends from abroad who would like to know more about the various unique brands that were Made in Singapore! 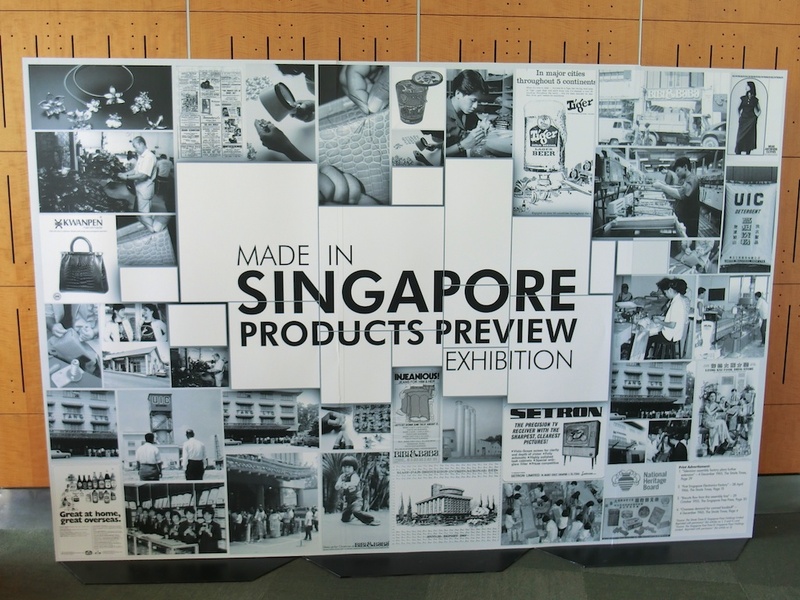 Visiting the Made in Singapore products preview exhibition is going to be heartwarming and nostalgic for some, especially the older generations whom grew up with them faithfully using the Made in Singapore products. This is a great time for the older generations to share with the younger generations and share with them many meaningful stories, memories and experiences with Made in Singapore products that we all can be proud of! Do visit my Made in Singapore Products Preview Exhibition photographs on Flickr! I was planning to own a Rollei 35 camera and start to return back to my film photography roots, and start photographing my own SG50 stories. 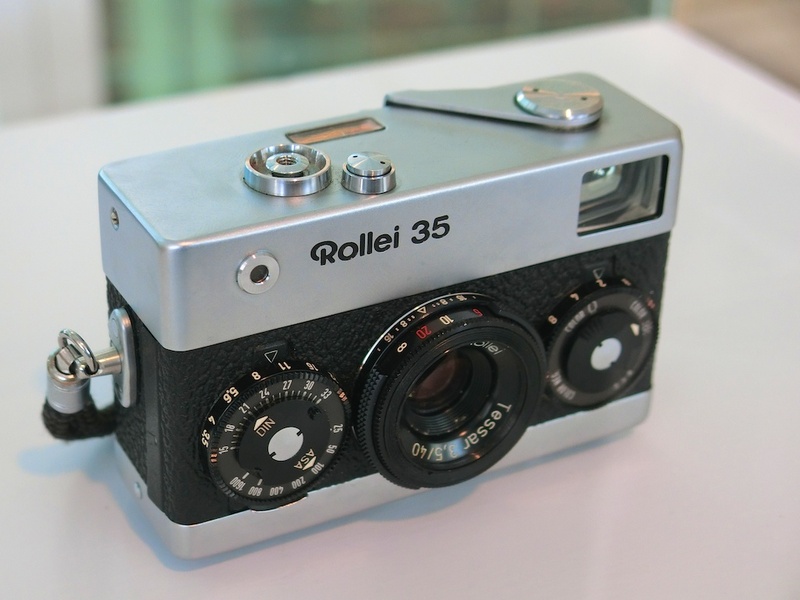 Oh yes, I found a Rollei 35 film camera at my local favourite camera shop where I always visit and hang out. I hope to share more of my new personal photography adventure soon! See you there at the Made in Singapore Products Preview Exhibition, tell your family, loved ones and friends about it!